Great product at a great price. 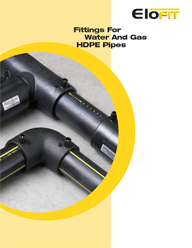 We will continue to purchase from HDPE Supply when we need branch saddles! Click the button below to add the 4" IPS x 1-1/4" IPS Electrofusion Branch Saddle to your wish list.